Rohan makes excellent gear and this shirt works well both for formal business and adventure situations. It’s designed in classic seersucker-style and feels like cotton, but it’s made from polyester and polyamide to the highest specification for moisture-wicking. The Insect Shield® treatment protects skin against mosquitoes and midges and it has UPF 40+ sun protection. There’s one secure chest pocket with snap closure and I like the fact that the buttons are popper, easy to get on and off. 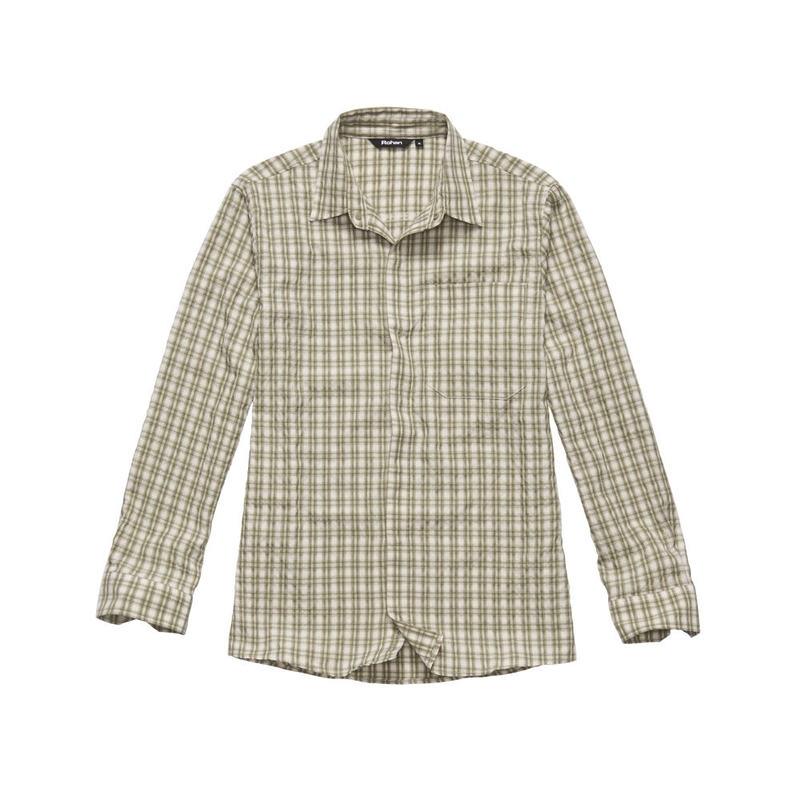 Fabric: 83% polyester 17% polyamide with Dynamic Moisture Control™. 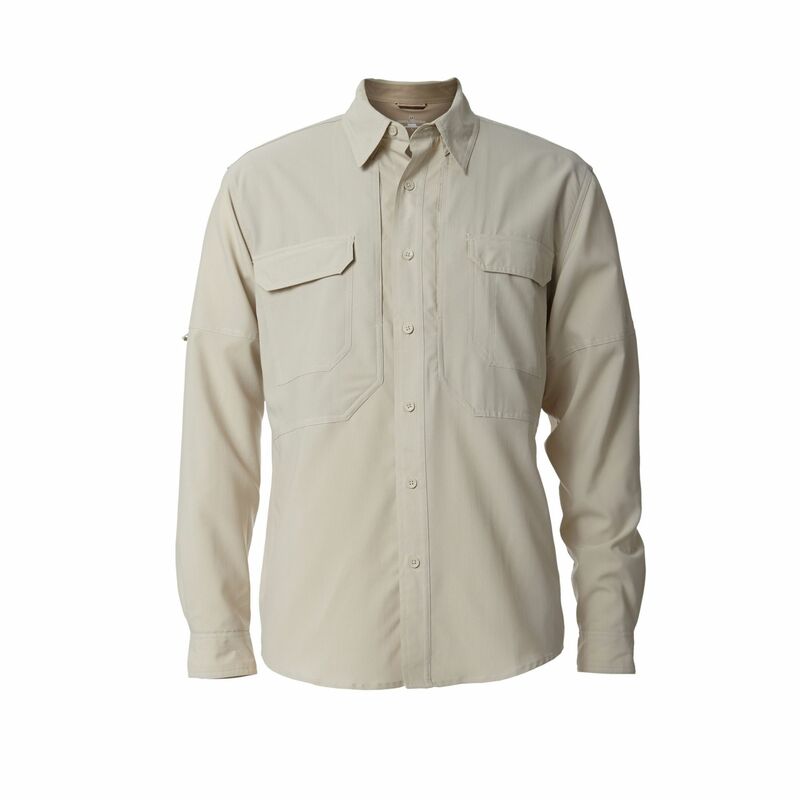 This is a classic adventure shirt, with not only two breast pockets but a hidden document pocket to keep the thieves confused. Although it’s 100% Polyester it’s well ventilated from the back and the yoke is mesh lined so you don’t get sweaty. 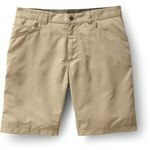 It has a UPF factor of 50+ and is quick drying. I like that the shirt tails are long, with side vents, and there are tabs to hold the sleeves when they’re rolled up. It also looks smart. 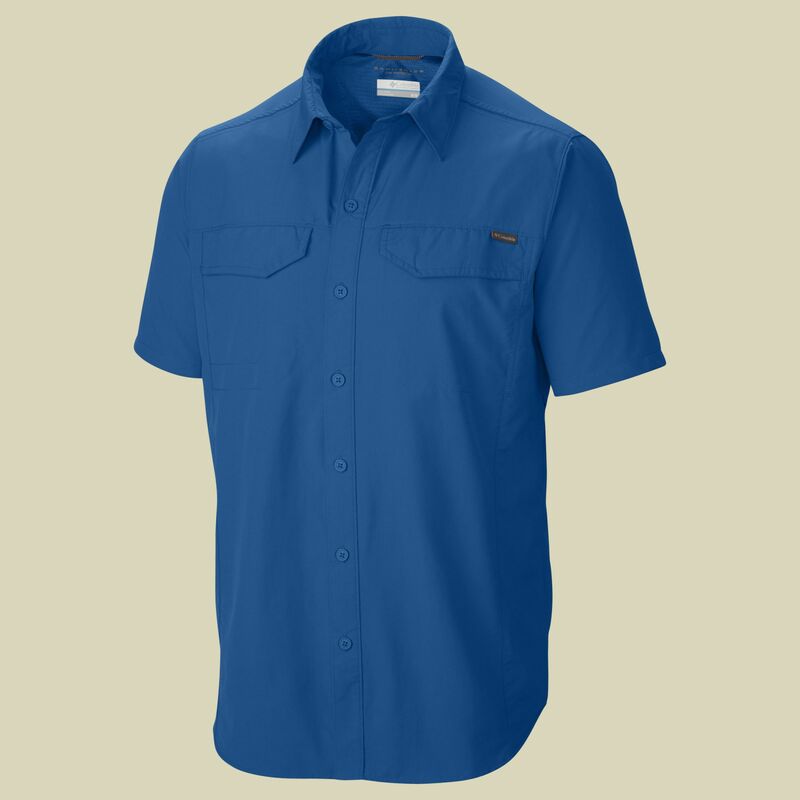 Columbia’s take on an expedition shirt is lighter and the Omni-Wick™ moisture management keeps you dry and cool during rigorous outdoor activity. They claim that blue rings on the inside of their Omni-Freeze ZERO™ Vent-Air Mesh polyester fabric react with sweat to lower the temperature. It certainly feels light and airy and its two breast pockets act as air vents, although if you have one zipped up, it’s not going to work. This shirt looks stylish in grey. 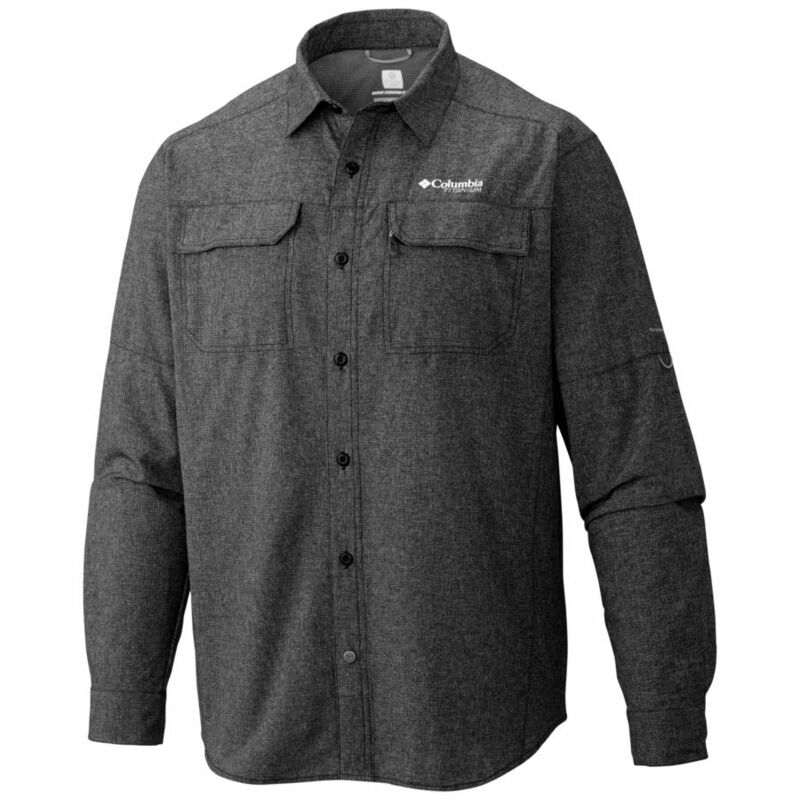 This shirt is made from Silver Ridge nylon basketweave, and has UPF 30+ to protect from the sun. 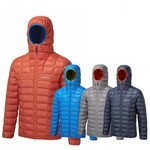 It has two chest pockets with hook and loop closure and a sun protection collar. It uses the same Omni-Wick technology as their long sleeve shirts, which actively breathes and pulls sweat away from your body. 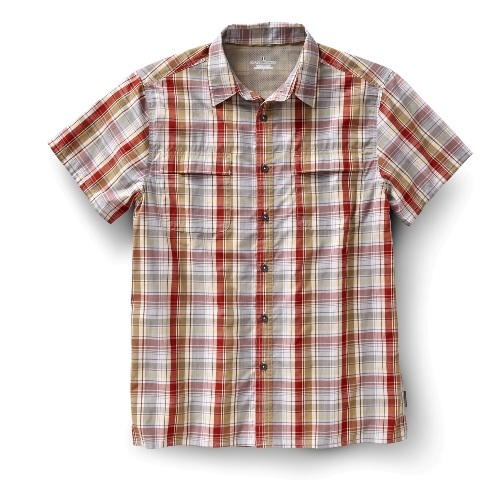 Perhaps you prefer something fancier than a plain shirt and want to look like a lumberjack then this plaid design should suit. It’s deceptively light and soft because it’s a mixture of cotton and polyester and of course offers UPF 50+ protection and moisture wicking. It has dual chest pockets, one with a zipper and there’s a mesh lined back yoke for extra comfort. Shirts tend come in standard sizes and as they get larger, the arms grow as well, so choose your long sleeve models carefully. Most of the fabrics here are man-made so be careful if you’re ironing them – if the iron is too hot, it will melt the shirt and make a hole. 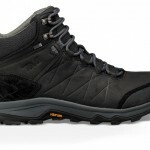 Prices are shown as a guide and you can often get good discount deals. See also Rupert Parker’s best carry on travel trousers and shorts review and best carry on footwear review.